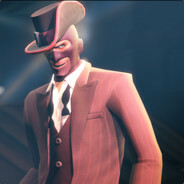 Highlander.tf Forums - Profile of 182.Look Out! Awwww. Send 182.Look Out! Awwww. a private message.